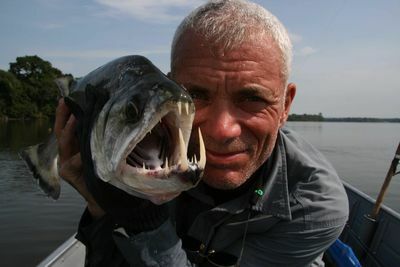 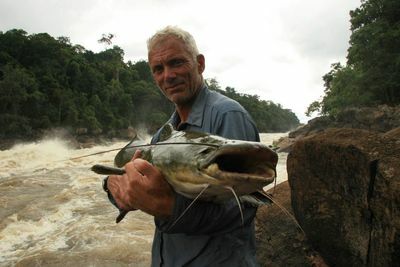 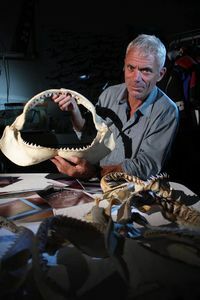 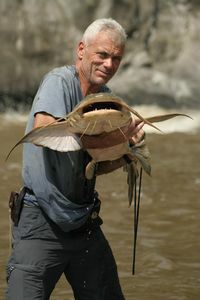 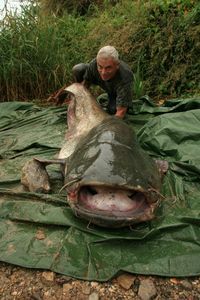 Extreme angler, Jeremy Wade, is on the hunt for freshwater fish with a taste for human flesh in 'River Monsters'. 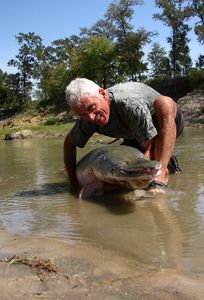 This fascinating new series celebrates the adventures that take place when man meets nature and they go head-to-head. 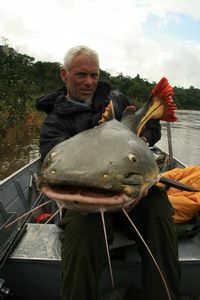 Join Jeremy as he travels worldwide in an attempt to solve a series of mysteries surrounding several strange creatures that lurk beneath the water. 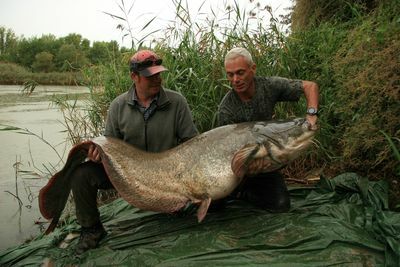 These almost supernatural beasts are living in the serpentine waterways of the planet, moving murderously underwater and growing to truly awesome sizes. 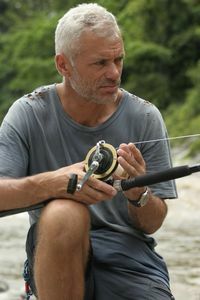 Watch as Jeremy risks his life in a quest for the truth - barely escaping peril in his encounters.